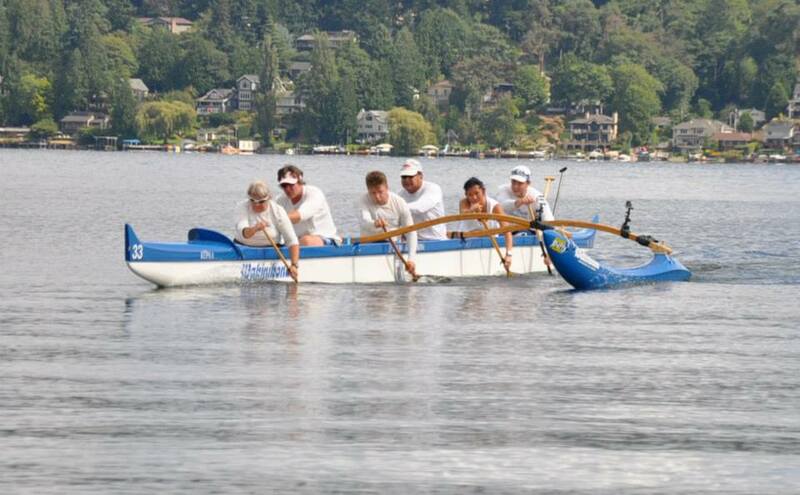 Mahalo to Sail Sand Point OCC and Kikaha O Ke Kai OCC for hosting the Pacific Northwest Outrigger Challenge. It was a great day for racing and a lot of fun was had by all. 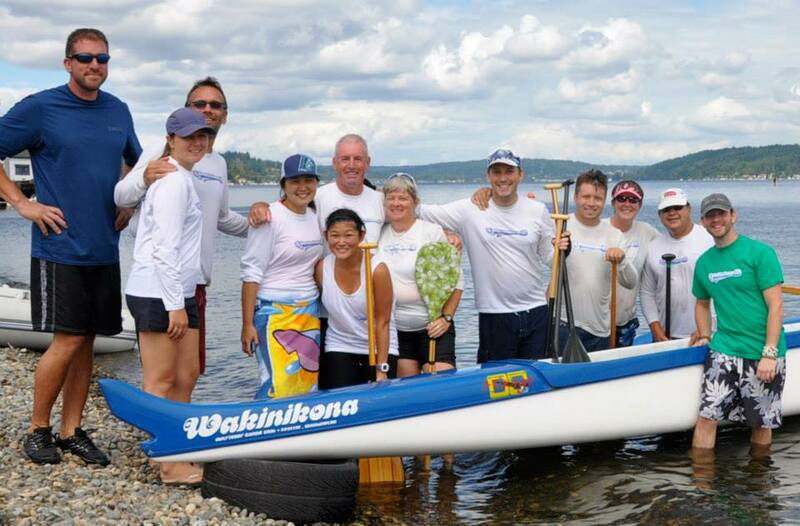 Cris represented CROCC in the 18 mile beach changeout with Wakinikona and helped them obtain a first place win in their race. Doug was paddling with the Kikaha Open Mens in the 26 mile 9-man changeout race and helped them place third the changeout. Both crews did well in their respective races and fun was had by all! Previous PostHave dinner at Montavilla Burgerville and support CROCC!! !Next PostAloha!